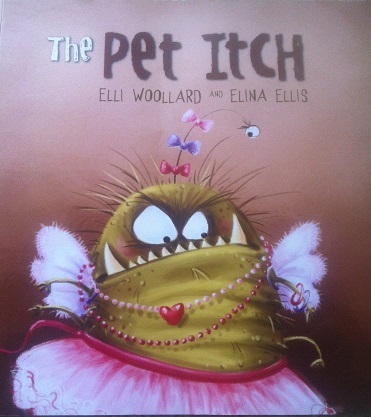 We love this one - it's a follow up to the book 'The Jelly That Wouldn't Wobble' with Princess Lolly as the main character. In this book she loses her precious 'Johnny Bunny' who rather than being a rabbit as you would presume, is actually a dog. 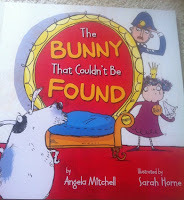 The guards search the palace for her prized pet (a rabbit, or so they think! ), all the while staring the puzzled dog in the face. Why are they calling his name but then ignoring him, he thinks? I love the illustration and the dog is the star of this book, with fabulous expressions on his face throughout. This is a bit of a silly one, but the kids love it. Mossy the Monster wants a pet Itch (no I have no idea what one of those is either!) and him and his sister concoct a way to get their family to let them have one. It is a proper story of how siblings gang up on and scheme against their family. Hmmm, who does that remind me of? We got given this book in our Britmums goodie bag and it's a good'un. The way it flows when you read it rather reminds me of Aliens in Underpants, which is one of our favourites too. We love Gile's books, they all have a small element of terror in them, this one is rather deceptive as I didn't think there was anything remotely scary in it until the last page. And just to say - it's not scary, scary, if you know what I mean. It's funny scary! 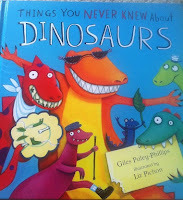 I'd never heard of the app, so when we were given this book, also in our Britmums goody bag, I was new to it. I hadn't realised that there were children's books about the royal couple, but doh, of course there are - they are big news and products related to them sell well! 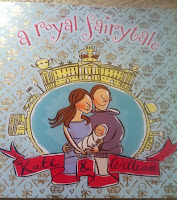 It's a sweet book about Kate and William from childhood to meeting each other to getting married and having a baby. Prince George hadn't even been born yet when we first started reading this, so it's nice that the modern fairytale is now complete. I really love the illustrations, particularly the page with Westminster Abbey and it captures well the excitement of the nation over the royal wedding. This one is great, it's on the iPad using the Me Books App (if you haven't got this app then GET IT) and both kids love it. The Lonely Beast is very rare (only 1 in every country of the world) and so feels alone. He sets off on a round the world trip over seas and mountains to find another beast. Our favourite bit is when he goes under the sea and gets his foot stuck in a clam. The artwork is gorgeous and the story is quirky. But the best bit about getting this book from Me Books is the voicing of the characters in the book - the beast has a great voice and the humour of the book is conveyed so well because of this. 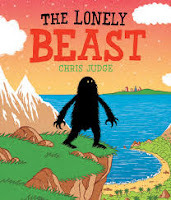 Check it out to see if the beast finds a friend.